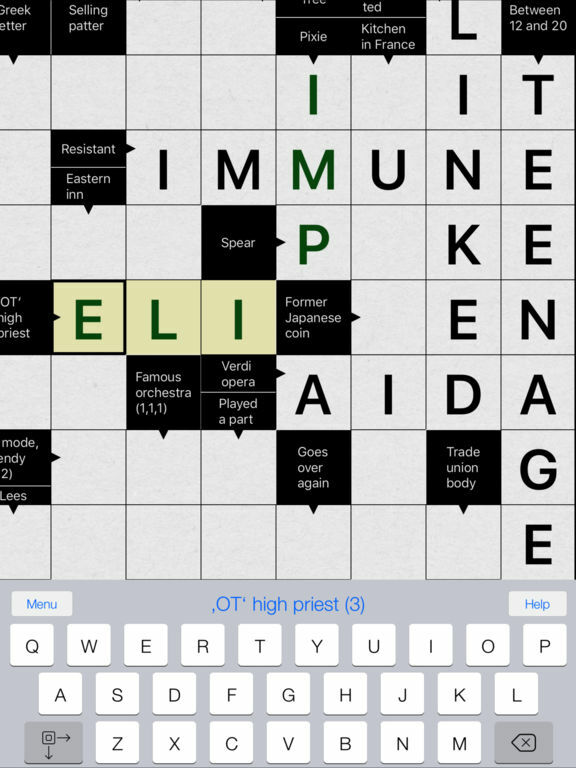 Arrow Words is a classic crossword app with a useful twist. 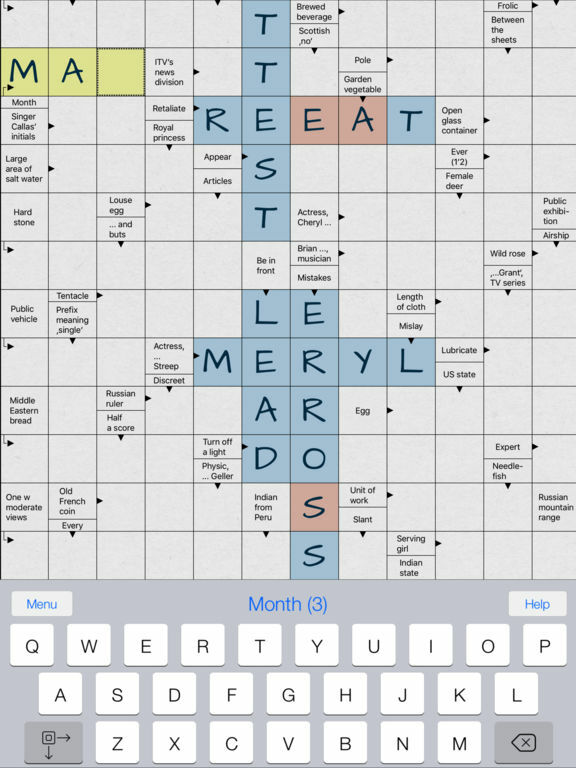 In arrow words puzzles, the clues are shown right in the puzzle grid, making them easy to view and play on the iPad screen. 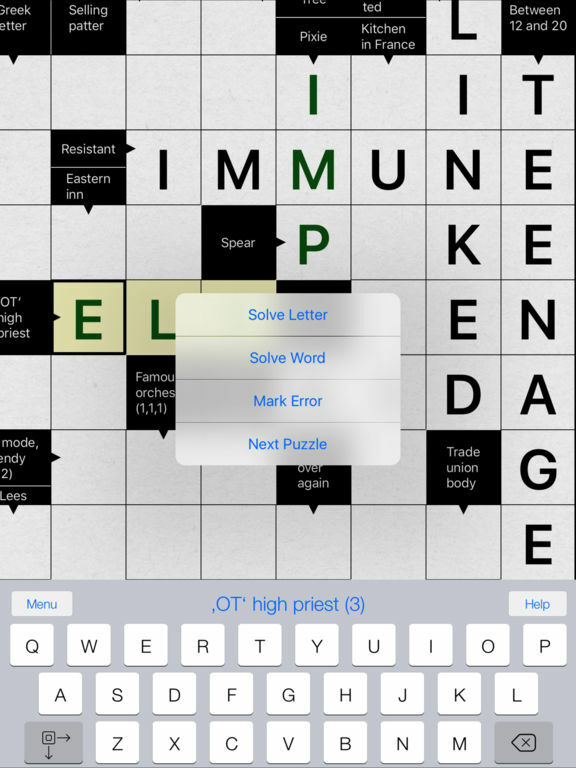 This lovingly produced app includes 1200 all-new Arrow Words puzzles in 4 levels. 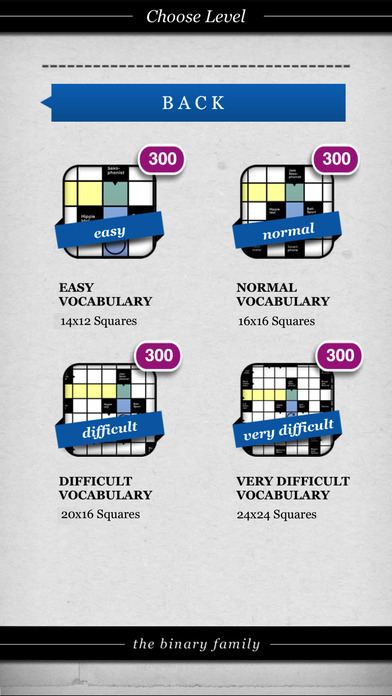 Easier levels use simpler words and a smaller grid, perfect for a short break. 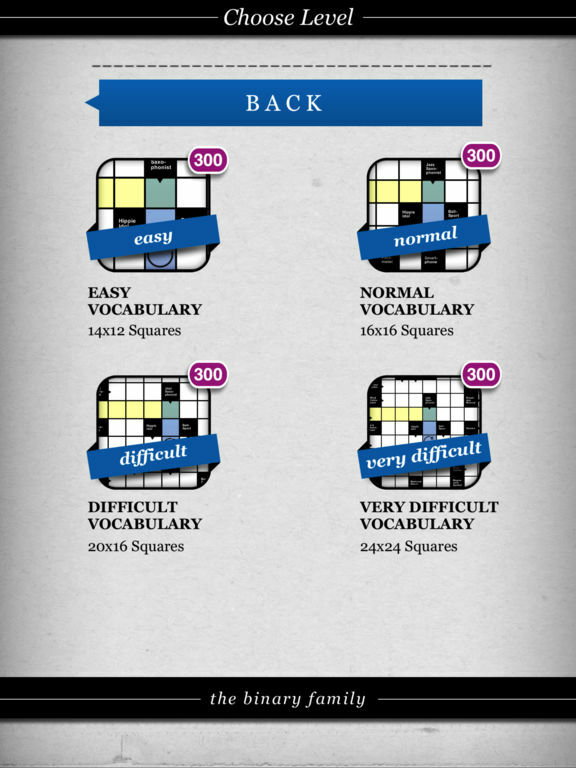 Harder levels have tougher clues and larger puzzle grids for hours of challenging fun. 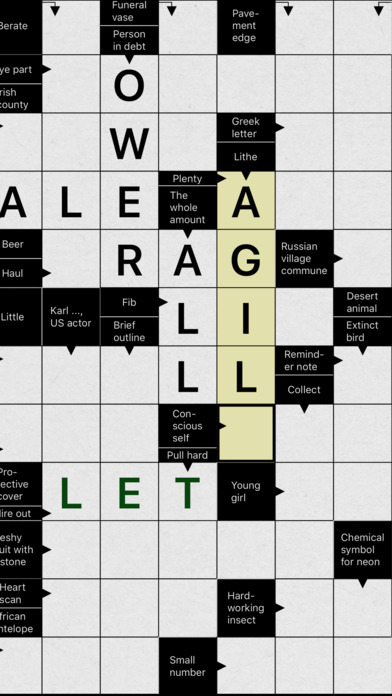 Also, careful editing and a huge pool of words ensure that clues don’t repeat too often. 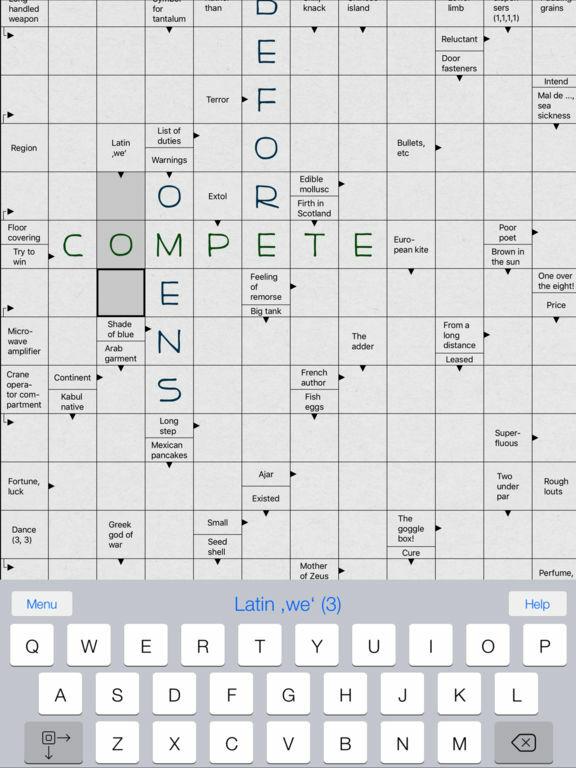 • Once you’ve solved an Arrow Words puzzle on the iPad, you’ll never go back to paper! 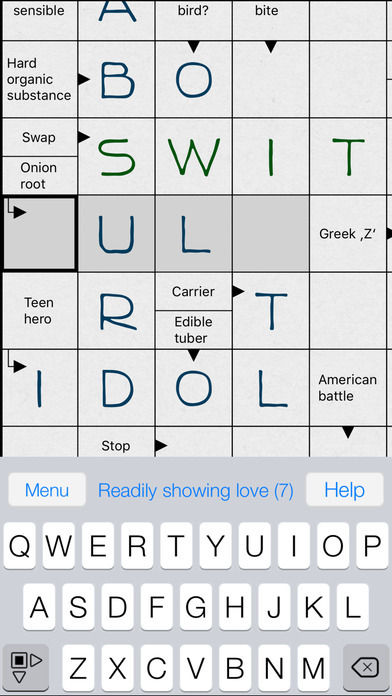 • Thank you for all your feedback as we continue to improve this app! 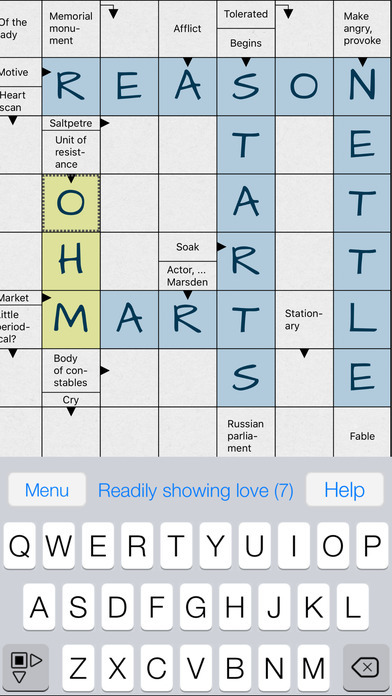 Crossword. 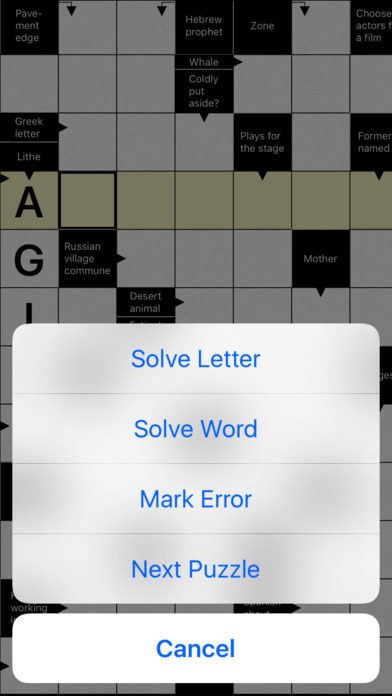 The smart puzzle game.